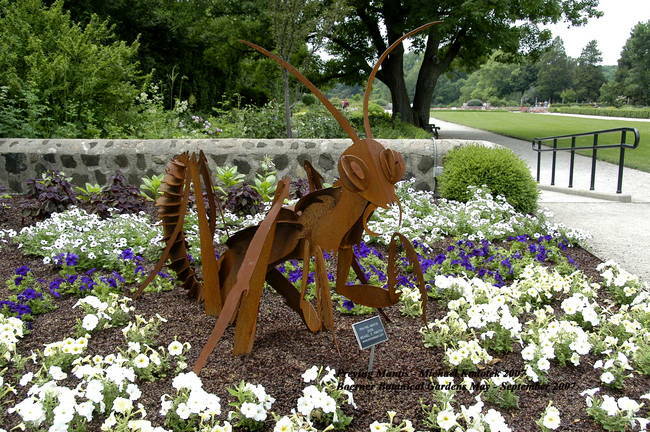 Preying Mantis at Boerner Gardens. Look for it next spring at U.W. Madison Horticulture garden.